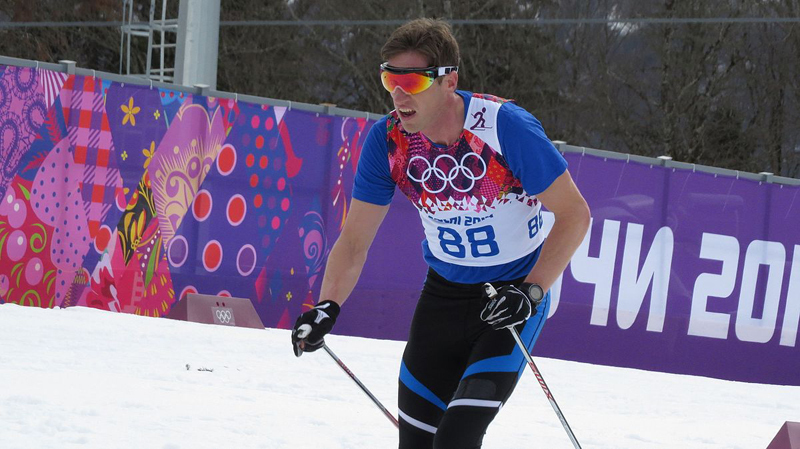 Marking his third appearance at the Winter Olympics, Bermudian cross-country skier Tucker Murphy will compete in the Men’s 15K Free Individual Start cross-country ski event. Murphy, 36, will be accompanied by his Coach Pepa Miloucheva, and Assistant Coach/Waxer Jeff Shaw, as well as Chef de Mission Lawrence [Mike] Murphy, and Sean Field-Lament who will be representing the Executive Board of the BOA. The Winter Olympics will be held from February 9 – 25th in Pyeongchang County, South Korea, and this will mark the eighth Winter Olympics that Bermuda will participate in. Murphy is the first Bermudian to compete in Olympic skiing, and the third Winter Olympian from the island following Simon Payne and Patrick Singleton. Wow! BOA must like travel as much as the PLP: one athlete, four assistants! I believe one is his dad, so that dont really count. Awesome. Go BDA. Beep beep beep!!! !